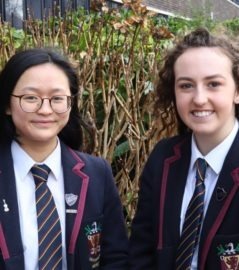 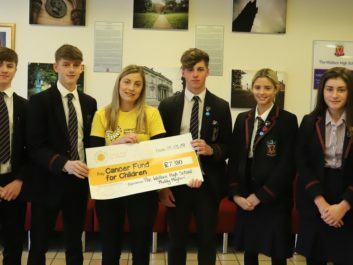 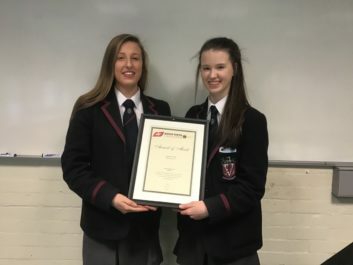 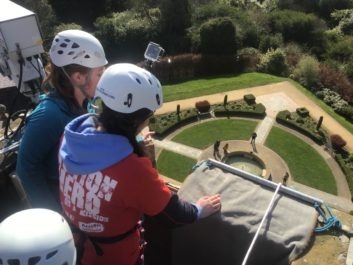 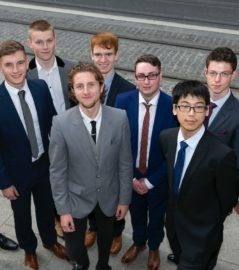 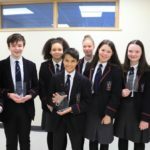 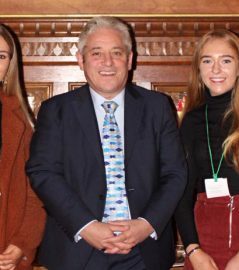 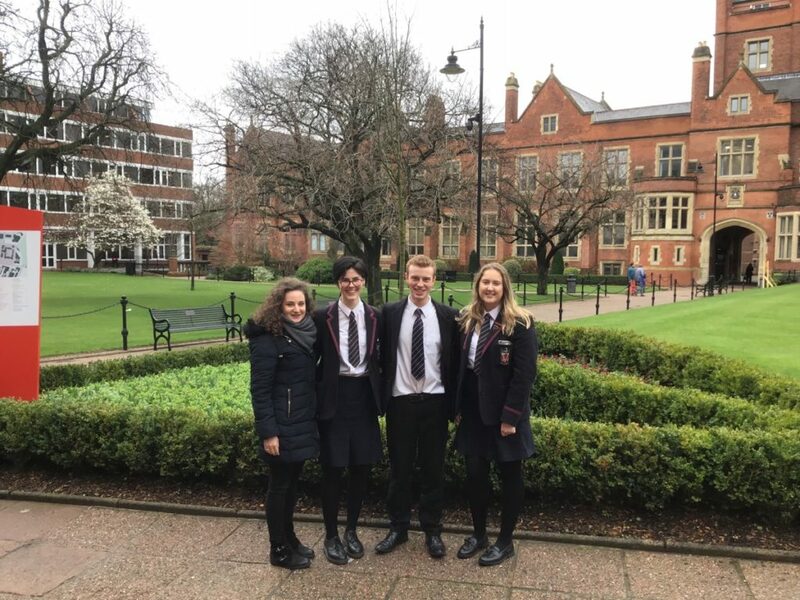 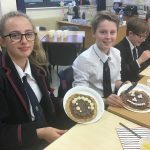 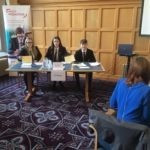 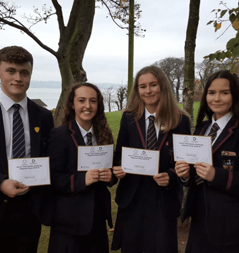 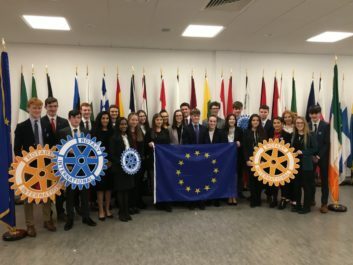 Wallace High School Sixth Year German students recently enjoyed considerable success at the annual German Debating Competition at Queen’s University, Belfast; the event was facilitated by the Northern Ireland Centre for Information on Language Teaching and Research. 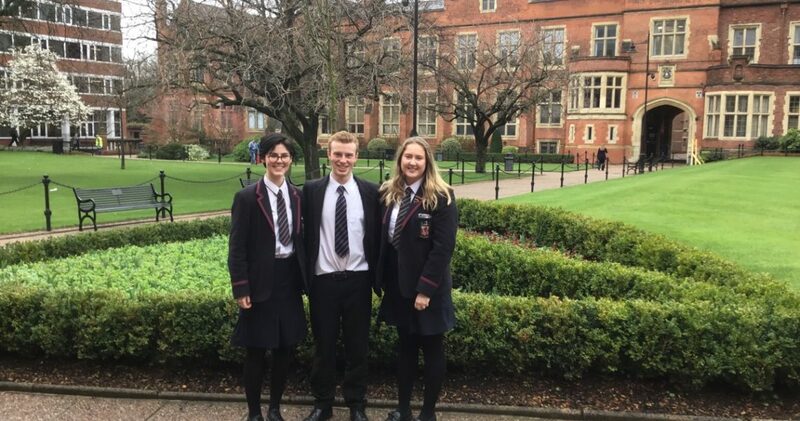 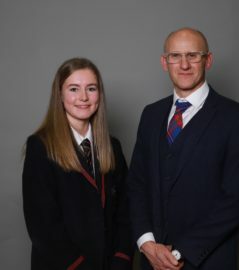 Jack Campbell, Eve McMullan and Naomi Davidson were given a week to prepare their topic, before facing Campbell College as their opponents. 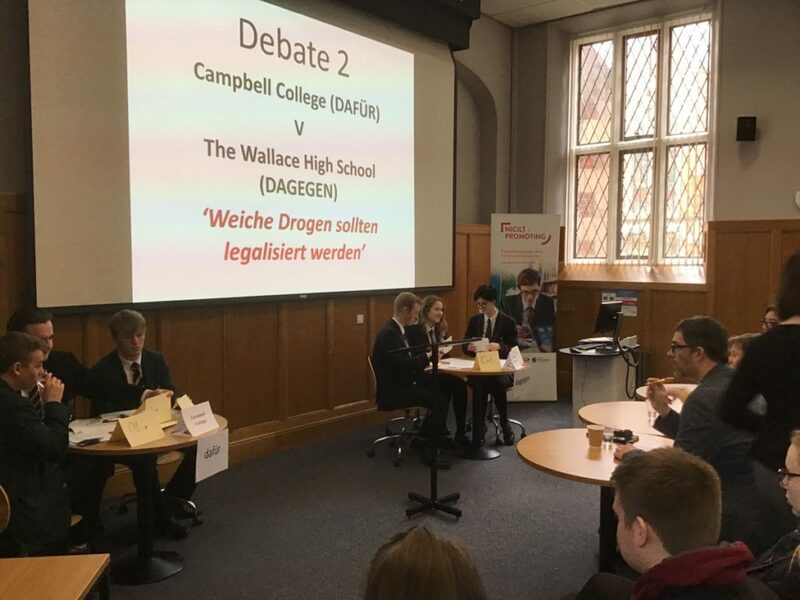 The complex and controversial motion, “This House believes that soft drugs should be legalised” challenged both language skills and knowledge of law and current affairs. 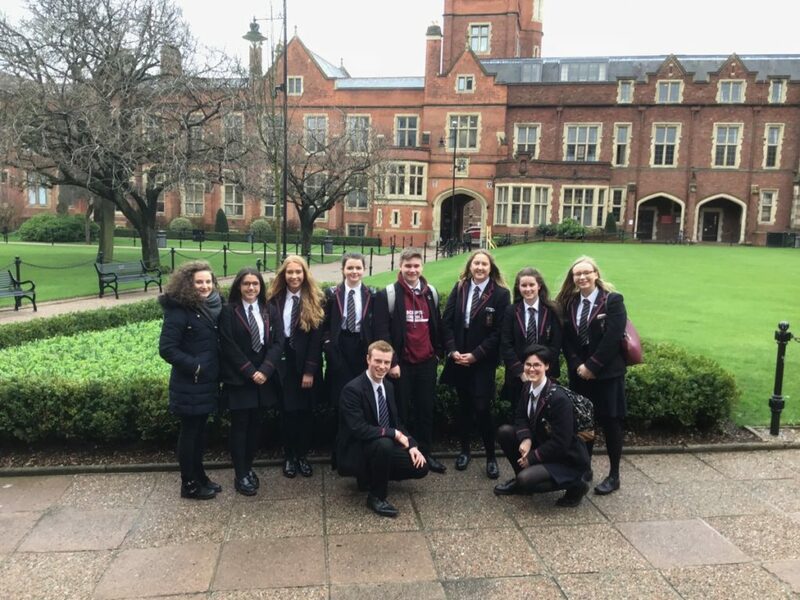 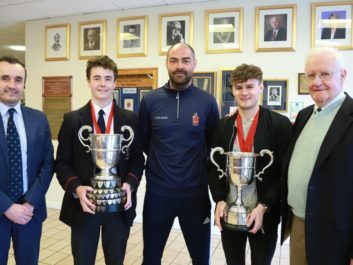 Team Captain Jack Campbell was named Best Speaker and the Wallace students were delighted to defeat their stiff competition.